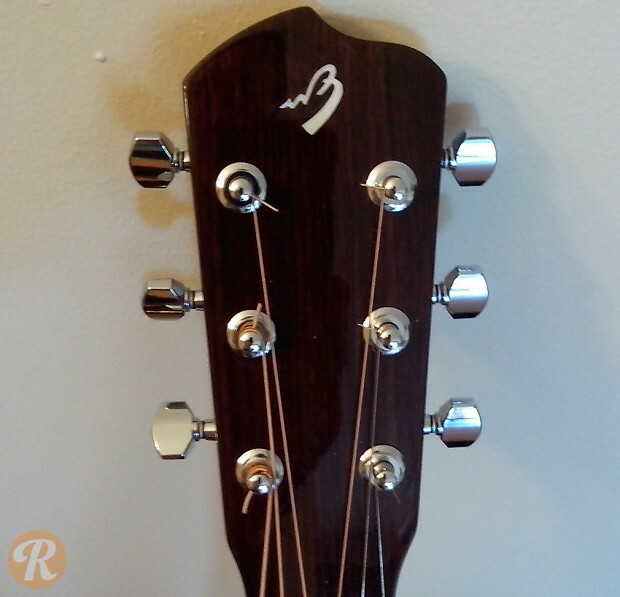 The Breedlove American Revival OM/SSe is the OM design within the American Revival series. 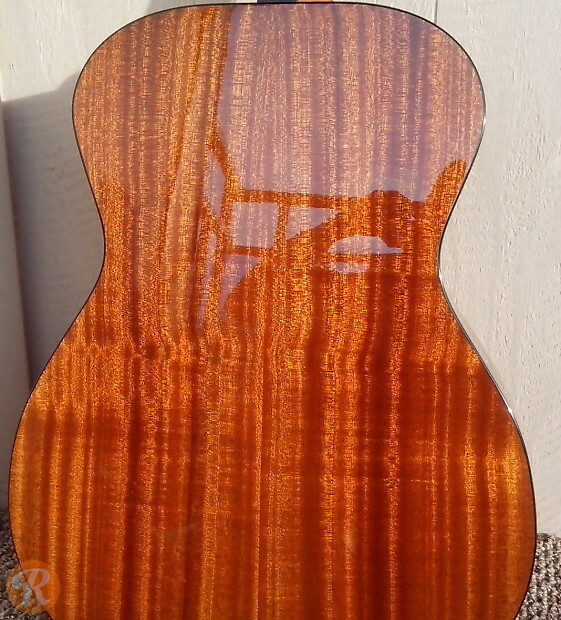 The SSe model featured a solid Sitka Spruce top with solid Sapele back and sides in a gloss finish. 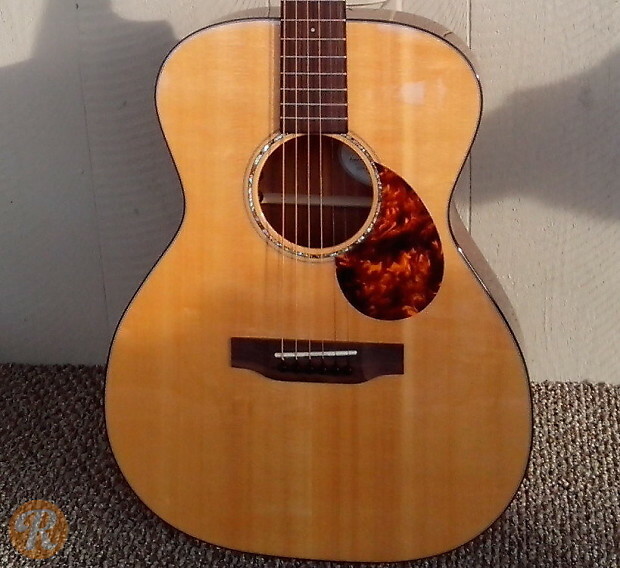 An LR Baggs Element active pickup allows you to plug in.